Chyna before she was famous. 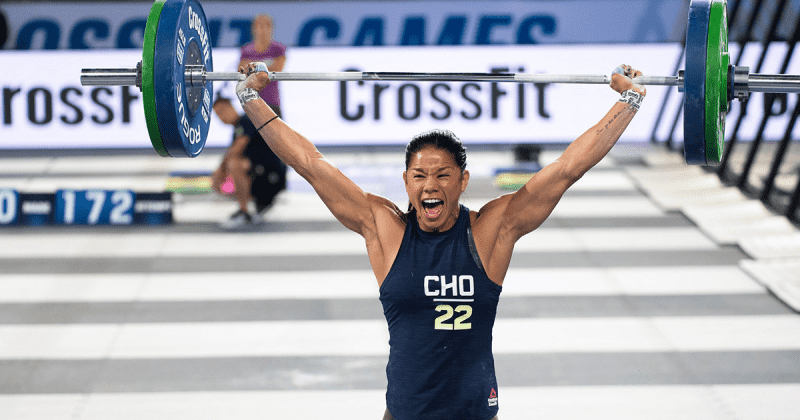 Chyna Cho is a 5x CrossFit Games athlete, known for her swimming skills, perseverance and grit. Check out the huge changes she has made since starting CrossFit. Check out these great changes from your favourite athletes.